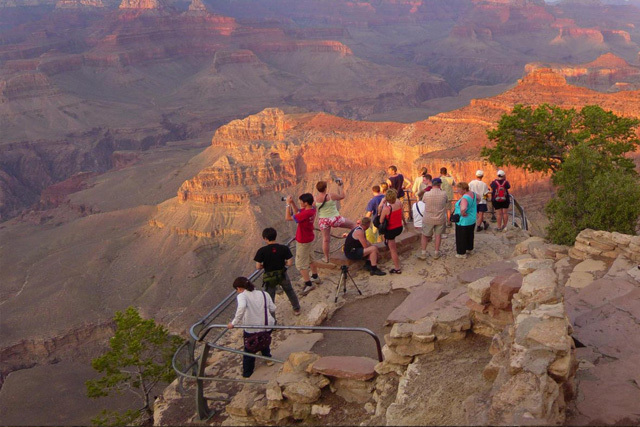 The beauty you will see and enjoyment you will experience on the Grand Canyon Combo tour is unlike anything you will encounter when you visit Las Vegas. Not only will you explore one of the desert's natural wonders, you have the opportunity to explore more of the natural beauty on a second tour of your choice during the same day. 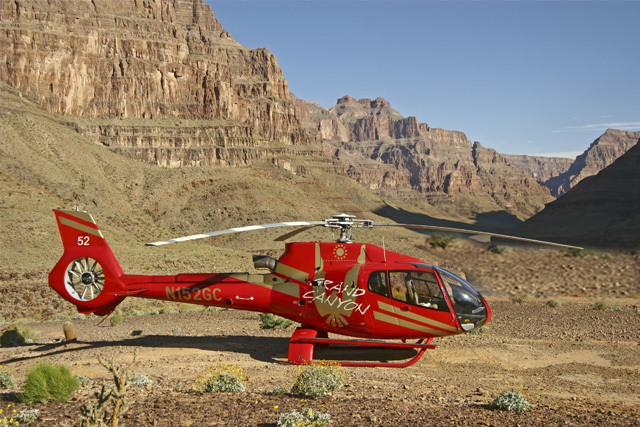 On the Grand Canyon Combo tour, you have the opportunity to travel from three different angles, on the ground, in the air and from the river. The tour starts from a 6 passangers 4x4 Jeep expedition where you will see the majestic splendor that abounds in the region in a completely different way. Aerial views provide an in depth visual of the terrain just outside of Las Vegas, Nevada. The Helicopter awaits you to take off towards the mighty Colorado River. You'll then board a guided Jet Boat. Your guide will provide an informative narrative (available in multiple languages) about the area, the attractions and the entire desert location you will be exploring during your tour. As you return from your tour, the brilliance of Las Vegas has never been more apparent. The choice is yours as you pick between exploring the Valley of Fire by ATV on the Valley of Fire ATV Tour, learn the wonders of the Redrock Canyon on the Redrock Canyon ATV Tour, or view the desert on horseback during the Spanish Trail Canyon Horseback Tour.